What would you wear to a tea party with a Door Mouse, the Mad Hatter and the March Hare? Dono? Follow the White Rabbit! Dress Code: Dress like a Mad Woman Mad Man! 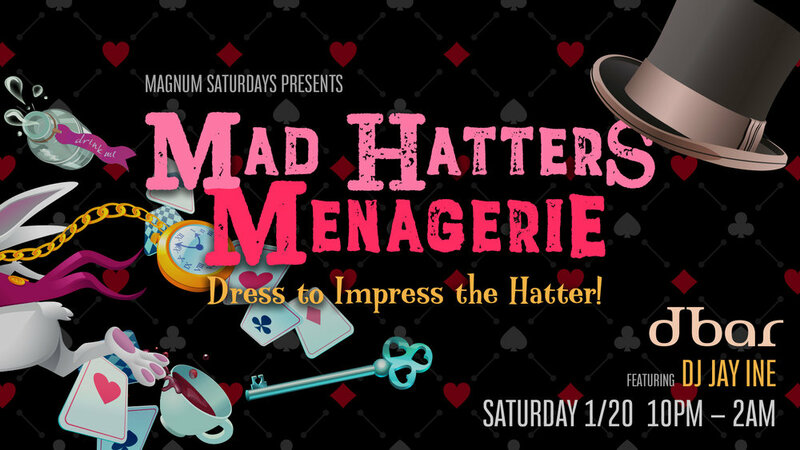 Dress to impress the Hatter! Top Hats and Playing cards and Suits and White Roses painted like Red Roses and Tea Pots and Pocket Watches and Vests. Over sized Talking Flowers and Cats that Grin! Perhaps your best little Blue Dress.